The SNBC BTP-R580 thermal receipt printer is ideal for harsh hospitality, QSR and retail environments. Its spill-proof design meets international IPX1 standards for protection of electronic equipment. 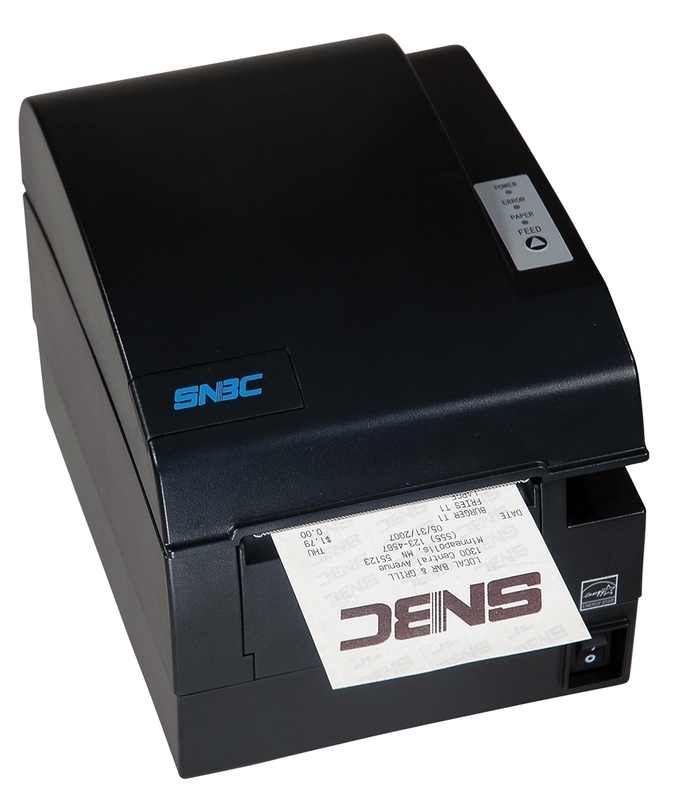 The front paper exit allows installation in tight spaces and use as a low-cost kiosk printer.